Are you searching for a gift to bring to a Yankee Swap at an upcoming holiday party? What you bring can vary greatly, depending on whether you’re looking to elicit oohs and ahs or hoots of laughter when your gift is unwrapped. It also comes down to how practical you are. As we see it, there are three types of Yankee Swap Gifts. Choose wisely. If you’re looking to bring the gift that everyone is angling for, Eddie Bauer’s Quest Fleece Throw is a surefire hit. The recipient will be sure to hold on to this cozy baby with both hands—that is until they’re forced to give it up. 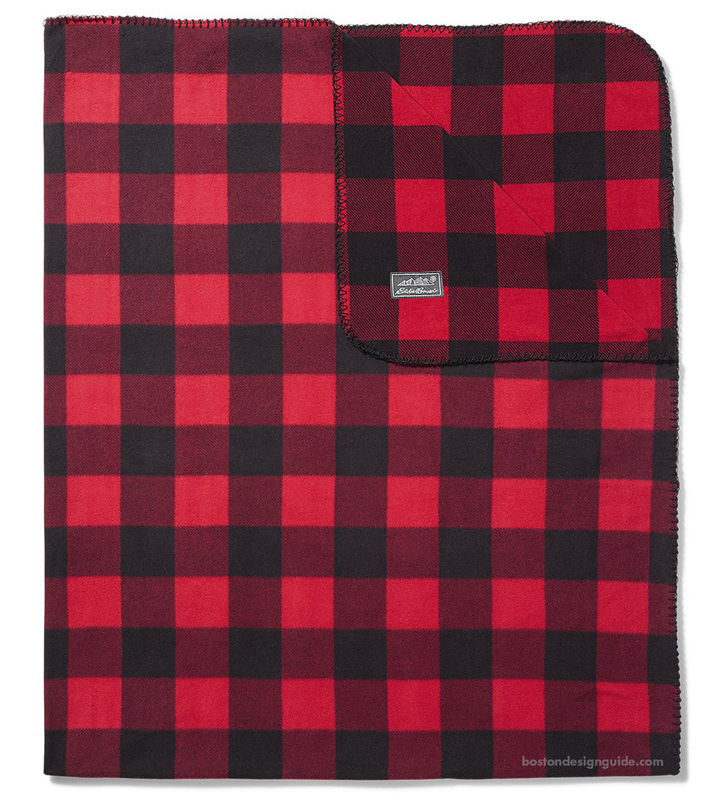 Made of 100% polyester with blanket stitching, the lightweight throw comes in festive red plaid, among other colors, and is perfect for lounging fireside and relaxing with the fam. $50, eddiebauer.com. We’ll grant you, candles may not be at the tippity top of most people’s wish lists, but when they’re burning bright, there’s no denying their allure. 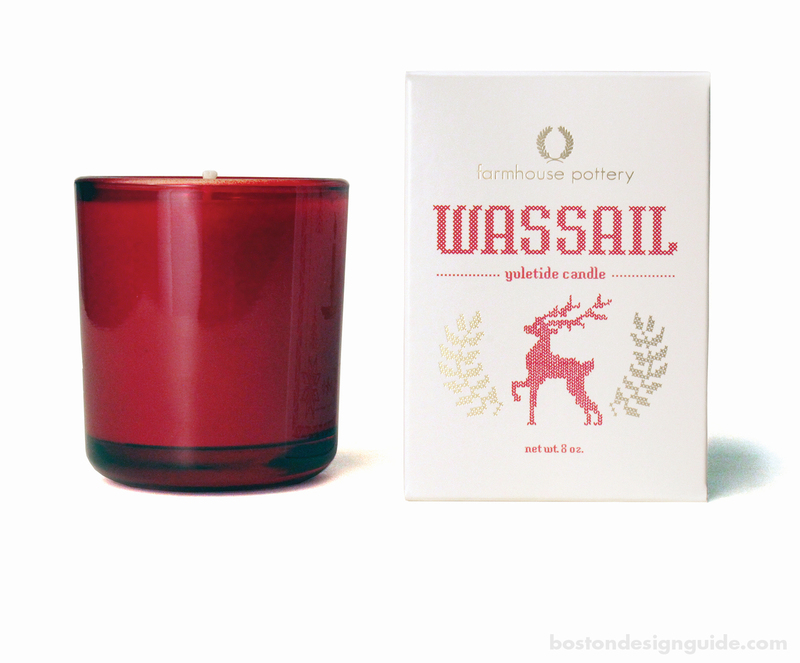 Choose a festive scent like Farmhouse Pottery’s limited edition Wassail candle, which mingles the seasonal fragrance of pine, fresh snowfall, steaming cider and the smoky aroma of a log fire. 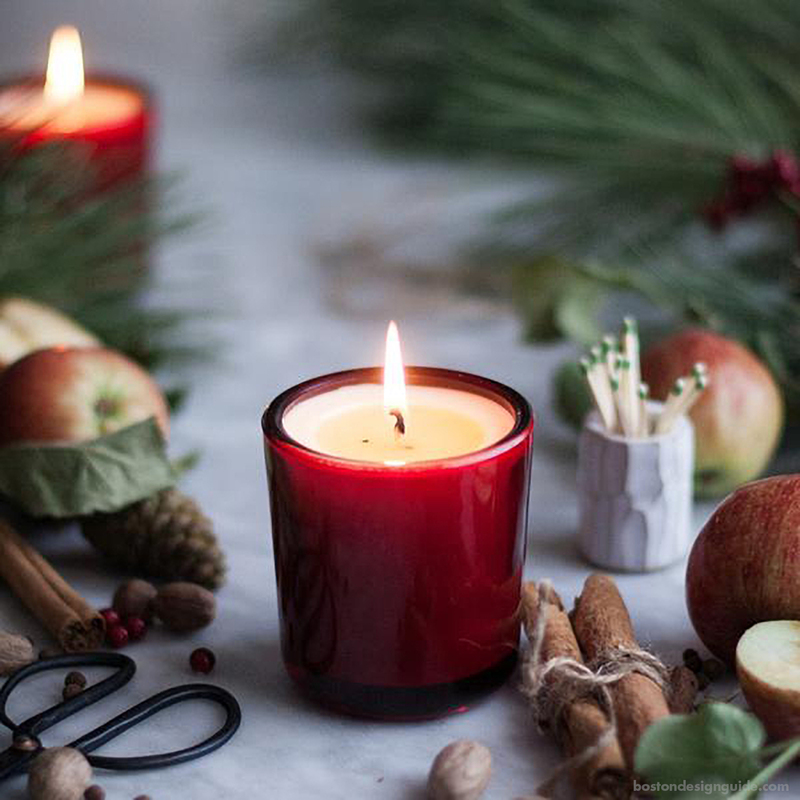 Candles are a safe, sophisticated bet, and great to have if you suddenly find yourself in need of a hostess gift or if a well-wishing neighbor surprises you with a thoughtful token. $39, available at Surroundings Home. If you’re looking to keep it merry this holiday season or if an invite tells you to “be creative,” forgo the As-Seen-On-Tv’s Bacon Boss (that was soooo last year) and take your cue from National Lampoon’s Christmas Vacation. 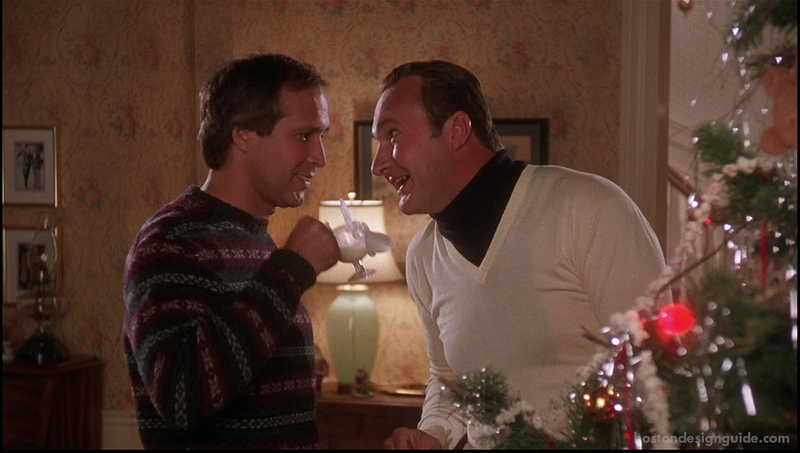 Pair a turtleneck dickie (a stand-alone shirt collar like the one actor Randy Quaid rocks) with a moose mug and don’t forget the eggnog. You know what they say… 'Tis better to give than receive. Dickie: $8.99, moose mug, $15.99 and up, available at Amazon.